Do you want to eat a succulent dish of grilled meat? 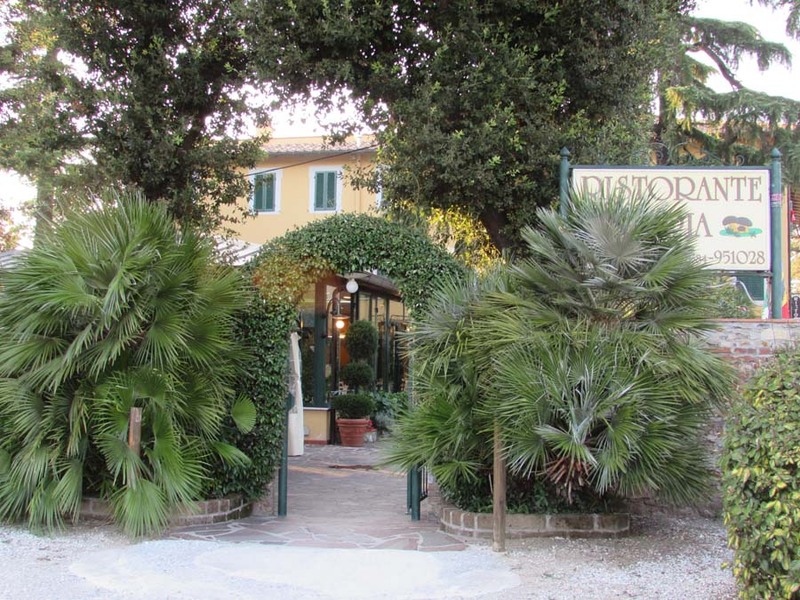 Are you looking for a restaurant serving Tuscan specialties? You want to enjoy a good main course with mushrooms? 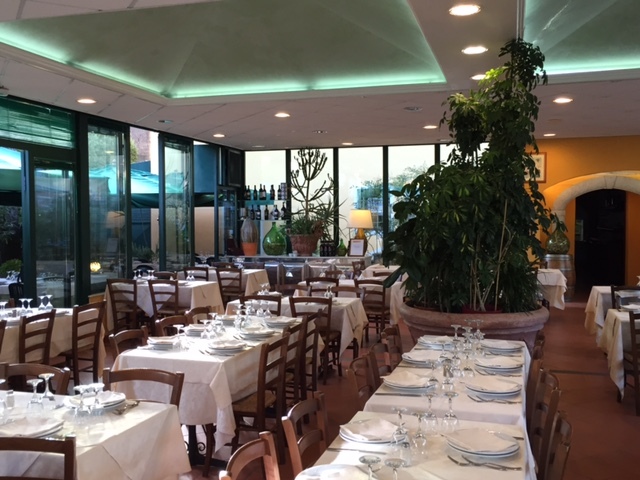 The Ristorante Pizzeria da Franco is the right choice for you! 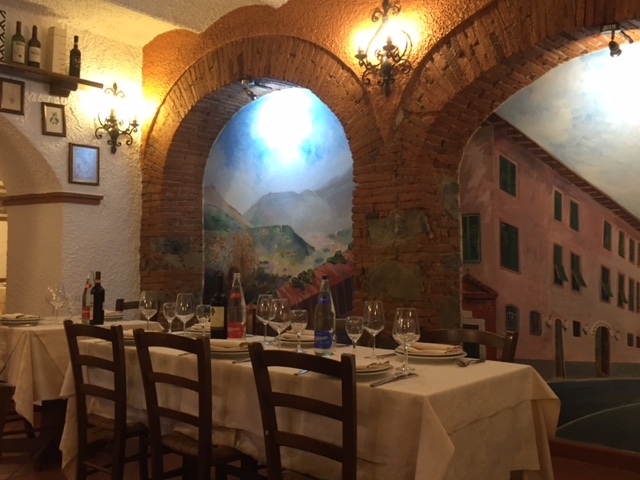 Relaxed and very busy restaurant – full of locals and tourists. 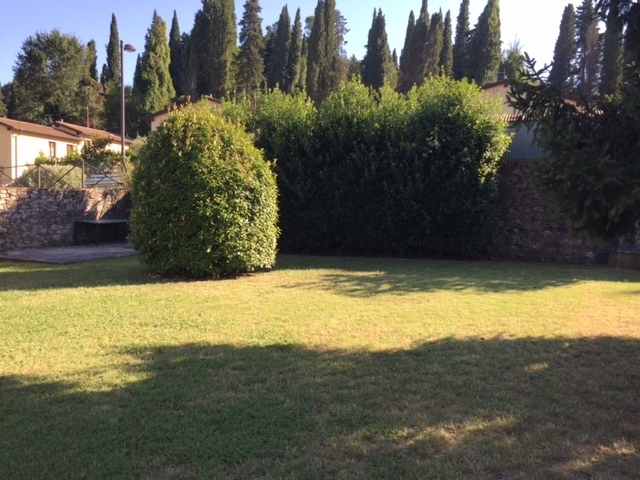 Good Tuscan specialities and excellent fillet steak. We went there twice in one week, so it must have been good – and also good value. This restaurant is great. Fast service, kind and helpful waiters, great food and the best of prices. This atmosphere was one of happiness and kindness. The food was great and was served within 5 minutes of sitting down!